I was listening last night to Andrew Lloyd Webber’s “Phantom of the Opera” for the nth time. I’ve read Gaston Leroux’s novel for the second time last time. It occurs to me that Webber’s Christine Daae is objectified as a weak woman who ‘can’t resist’ the Phantom — she is scared of him and Raoul is there to her rescue. In the original novel, however, Christine pays homage to the Phantom for being her music teacher, her Angel of Music. 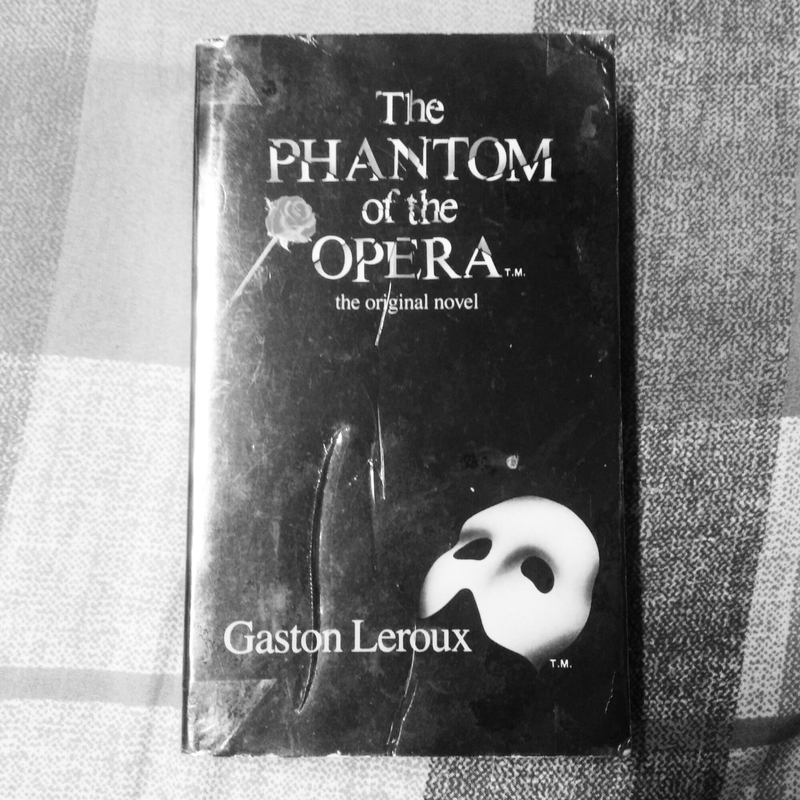 She admits to being scared of the Phantom when she confesses to Raoul but the novel clearly states that Christine is smart, as she plans ways to escape Erik. In the last part of the novel, it was she who saves Raoul and the Persian when she agrees to be Erik’s living bride. Just my two cents 🙂 I like the Christine in the novel. Andrew Lloyd Webber is really good with the musical.